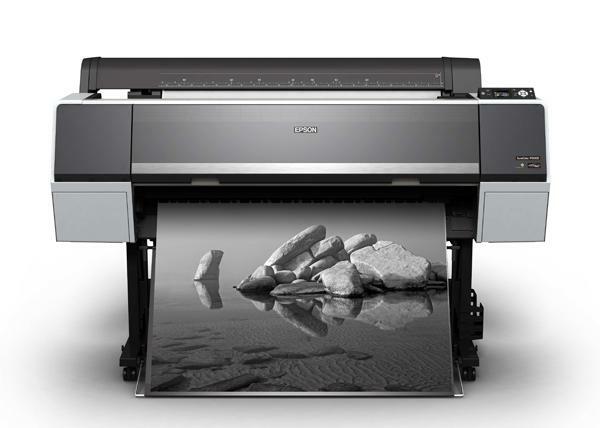 Epson announced a new line-up of professional large-format printers for photography this morning. 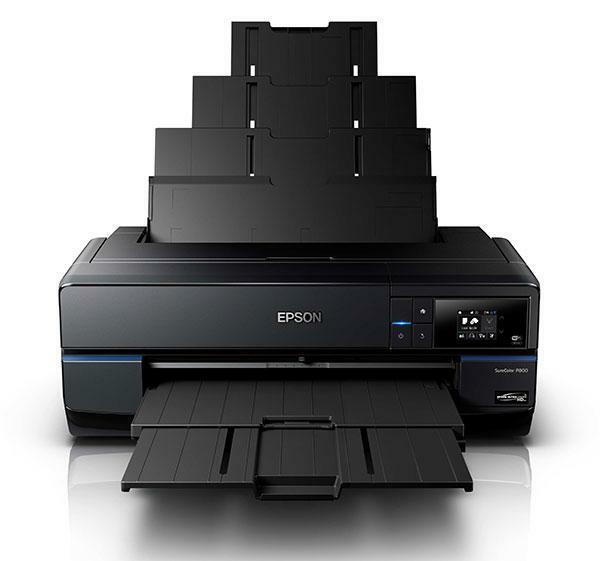 Called the Epson SureColor P-Series lineup, the printers include the UltraChrome HD eight-ink, 24-inch SureColor P6000 and 44-inch SureColor P8000, which are designed for photographers, graphic designers, and commercial printers. 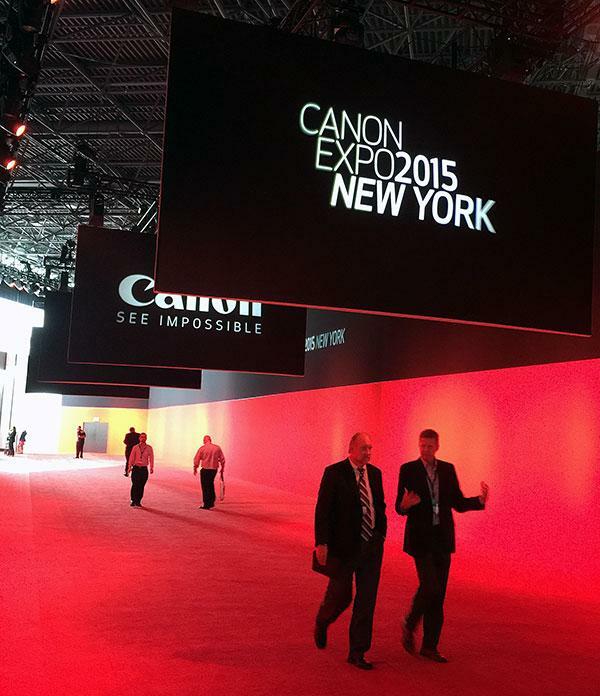 Canon kicked off its once-every-five-years Canon Expo 2015 show in New York City yesterday where the Tokyo-based company pulled back the curtain on some potentially ground-breaking imaging technology. 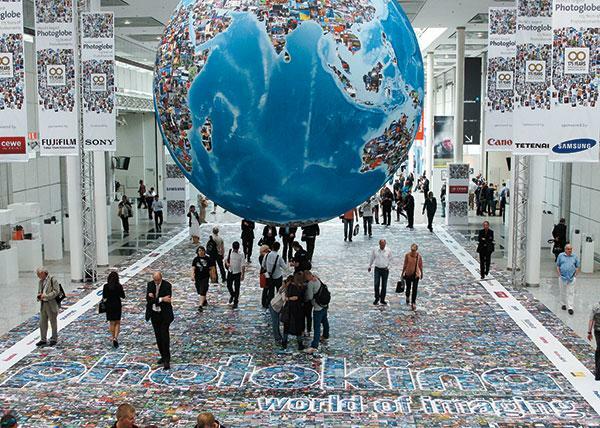 Shutterbug was on hand for the event, which is part science lab and part marketing showcase, along with thousands of buyers, dealers, and distributors of Canon products eager to see what the company has up its sleeve. The DSLR Wheel Of Filters: Would you like to change filters without having to fumble with color gels and multiple lenses? The DSLR Wheel of Filters makes it fast, easy and fun to create different effects with the 18 different filters and prisms that you can change with the simple turn of a wheel. Just mount it directly onto your DSLR body, snap on one of the two rotating wheels and enjoy. Wheel number one has colors, dual colors, and color surrounds. Wheel number two has lenses that include kaleidoscope, macro and more. The Holga base-lens is responsible for its distinctive lo-fi toy camera look and you can shoot video through it, too. 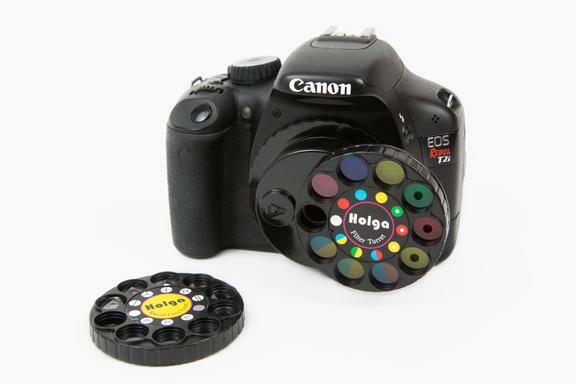 The DSLR Wheel of Filters is available for Nikon or canon cameras and the retail price is $41.99. LaserSoft Imaging’s newly developed SilverFast printer calibration now offers an exclusive tool which is designed to offer improved color precision and printing quality. The flexible settings also allow the optimization of all previously generated ICC compliant profiles. Epson just took the wraps off its newest professional photo printer: the 17-inch-wide, SureColor P800. The Epson P800 uses a new UltraChrome HD eight-color pigment ink set and revamped Epson MicroPiezo AMC printhead technology. Win a Canon PIXMA Pro-1 Printer or a $500 LensRentals.com Gift Certificate in Our New Photo Contest! 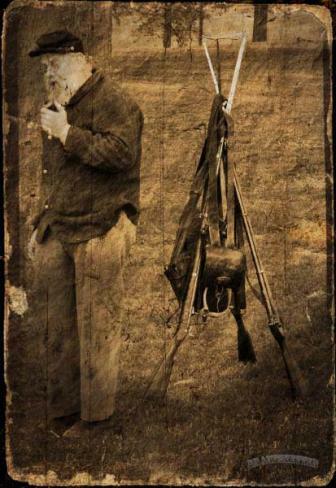 Have you shot some great photos? Well, now’s the time to enter them in our brand new photo contest where you’ll have the chance to win two amazing prizes! Mistubishi Electric’s new CP‐W5000DW duplex dye‐sublimation color printer is designed to be a compact, versatile, and reliable printing machine that can output high-quality two-sided photo prints in a snap. 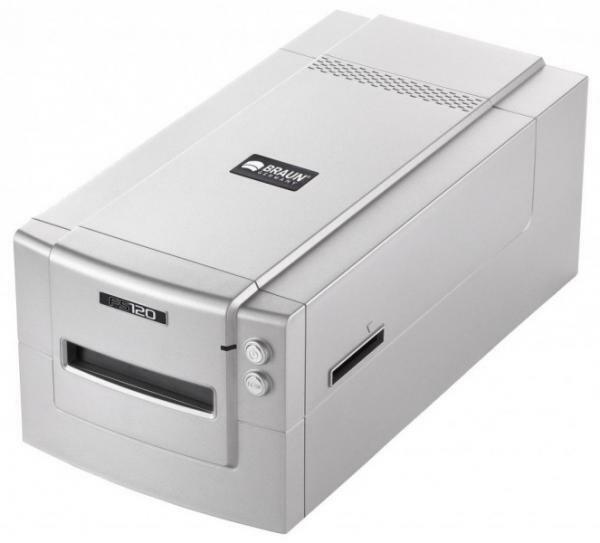 The new CP‐W5000DW photo printer, which can shoot out duplex photo prints in standard sizes from 4 x 6 inches up to 8 x 12 inches, can fit on a small table or desk and weighs just under 64 pounds. 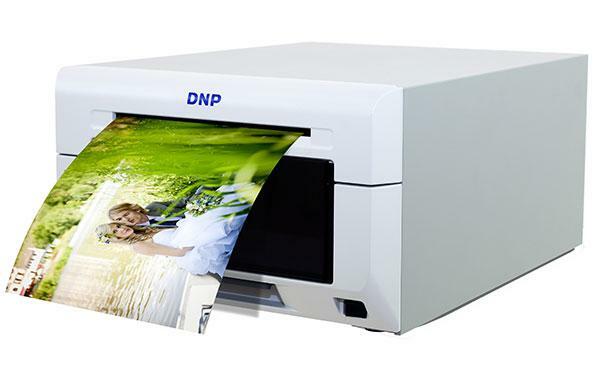 DNP has launched a smaller, lighter, and faster flagship DS620A dye-sublimation photo printer for event photographers. The latest addition to DNP’s line of DS Series printers, the DS620A is a compact, pro-grade photo printer and can produce up to 400 prints per hour. 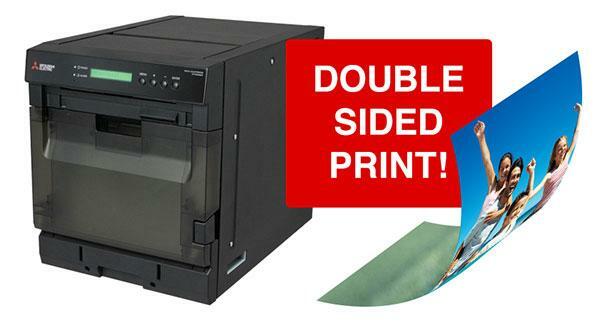 Built with an improved thermal print head, the DS620A will also come backed by a three-year Advanced Exchange Warranty from DNP IAM (at the time of purchase). 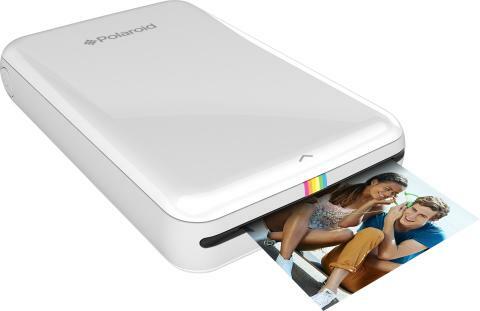 Polaroid recently introduced the latest addition to their popular line of products: the Polaroid Zip mobile printer. 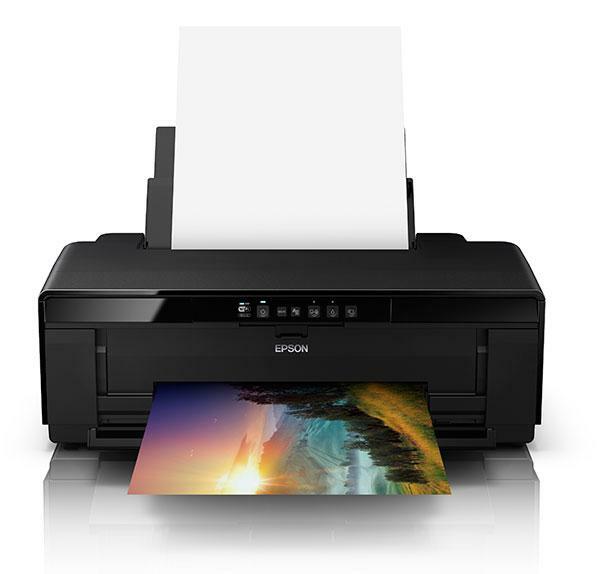 This new printer connects wirelessly via Bluetooth 4.0 or NFC to a smartphone or a tablet and using the app (available for iOS or Android), it lets users to instantly print 2x3” color photos from virtually any image on their Apple or android device. 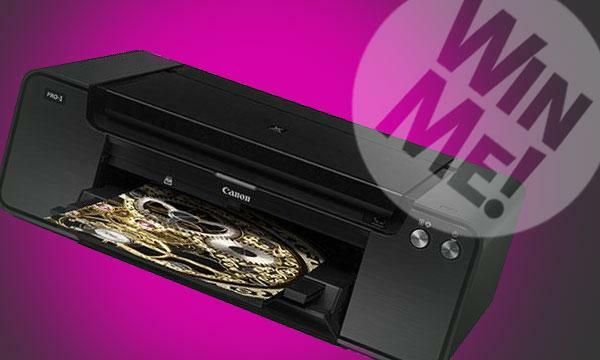 Canon’s new PIXMA MX492 is a compact wireless inkjet office all-in-one printer designed to produce high-quality documents and photos. 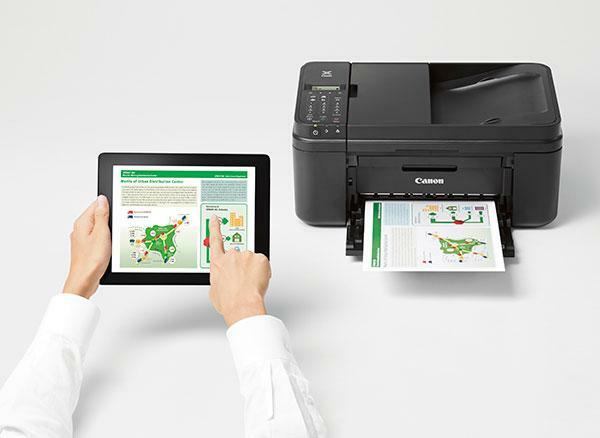 The Canon PIXMA MX492's features include advanced wireless connectivity, an automatic document feeder, borderless printing, fax function and fast print speeds (approximately 8.8 images per minute for B&W prints and 4.4 for color). It offers high-quality printing with a four-color hybrid ink system that combines dye ink for vivid colors and black pigment ink for sharp text.